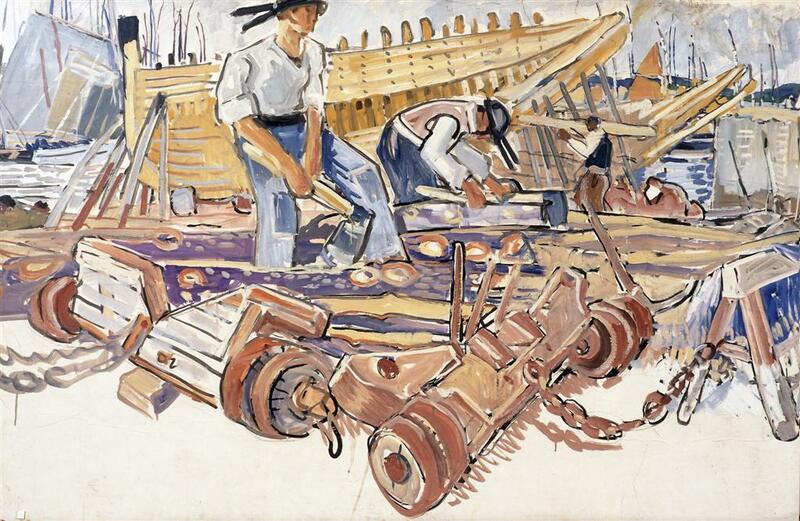 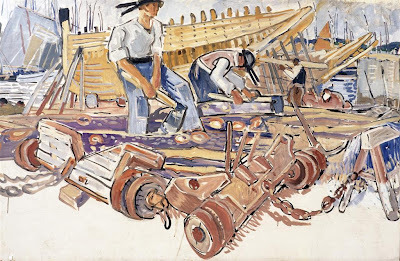 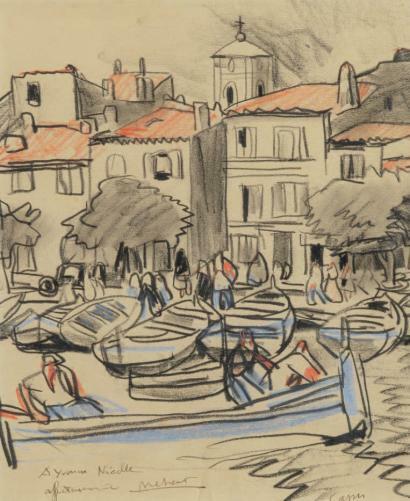 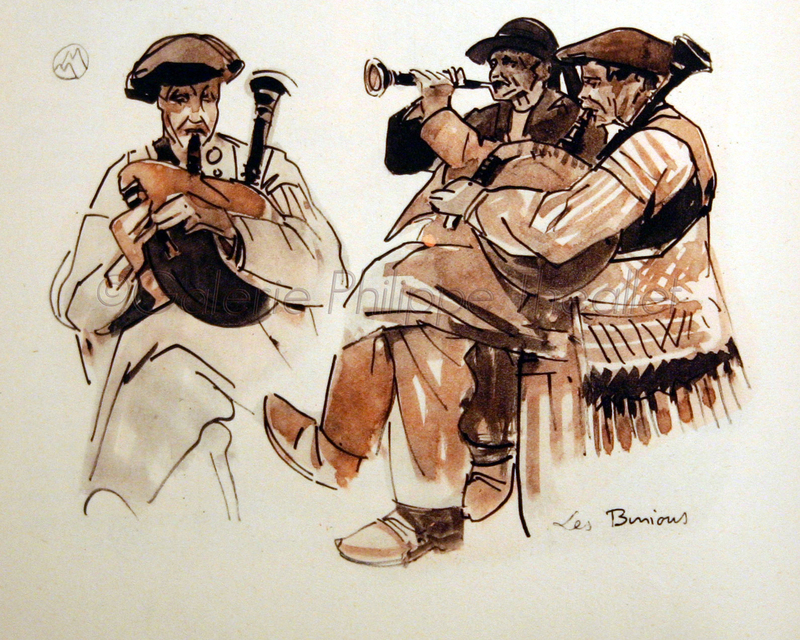 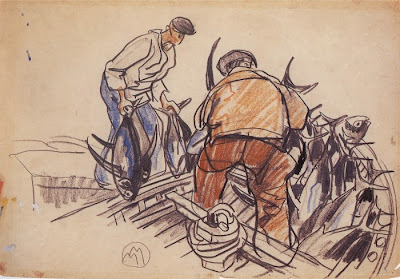 Mathurin Méheut (1882-1958) was a French painter, who became known for his drawings and paintings depicting everyday life in Brittany. 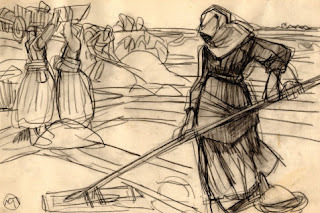 They are lovingly observed, and they communicate a feeling of being "of the moment" to the viewer. 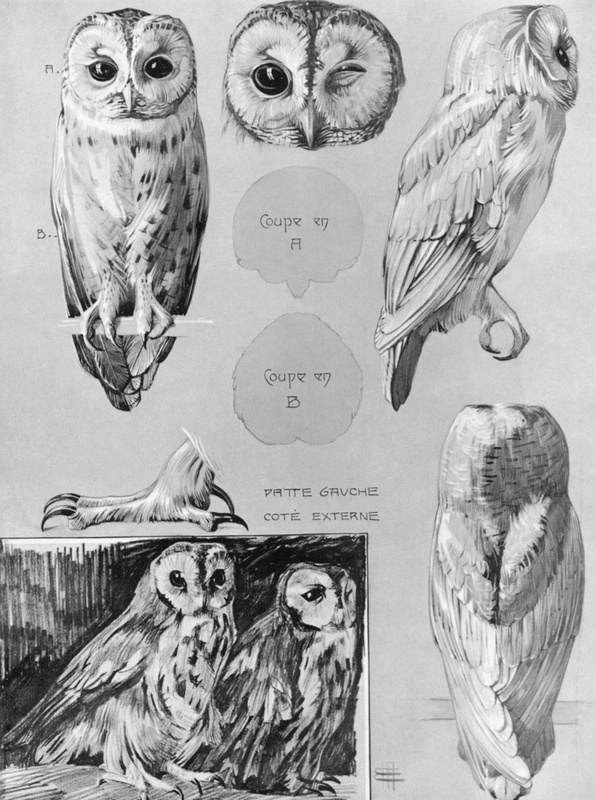 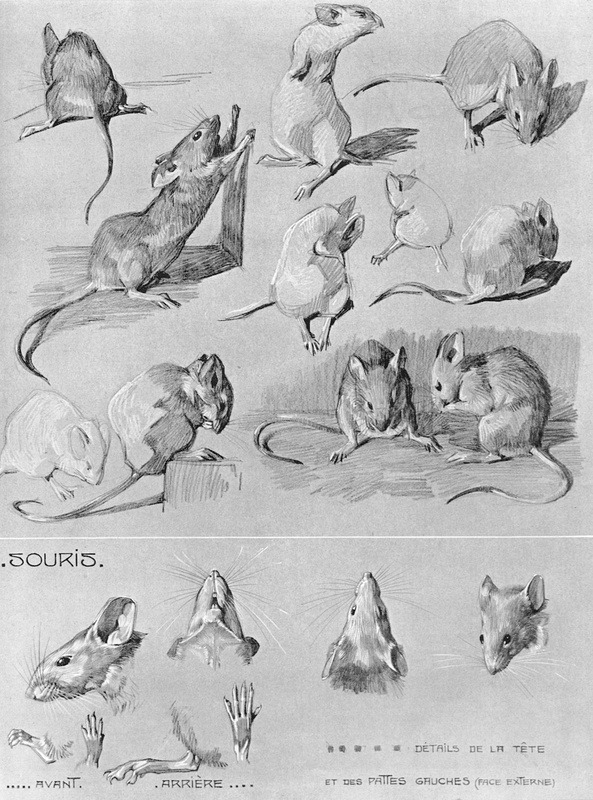 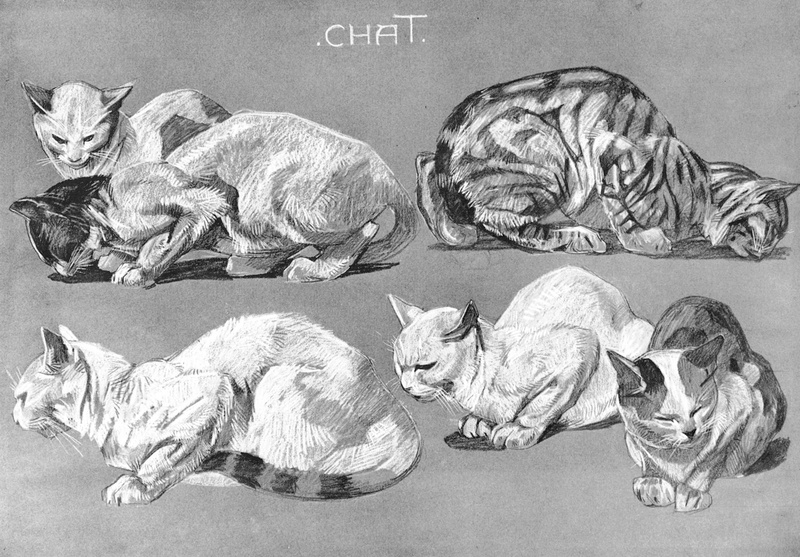 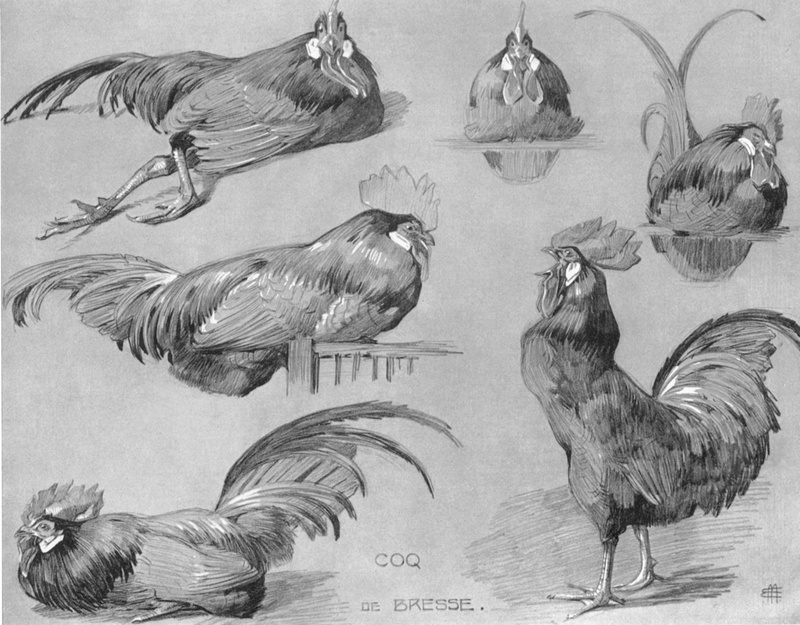 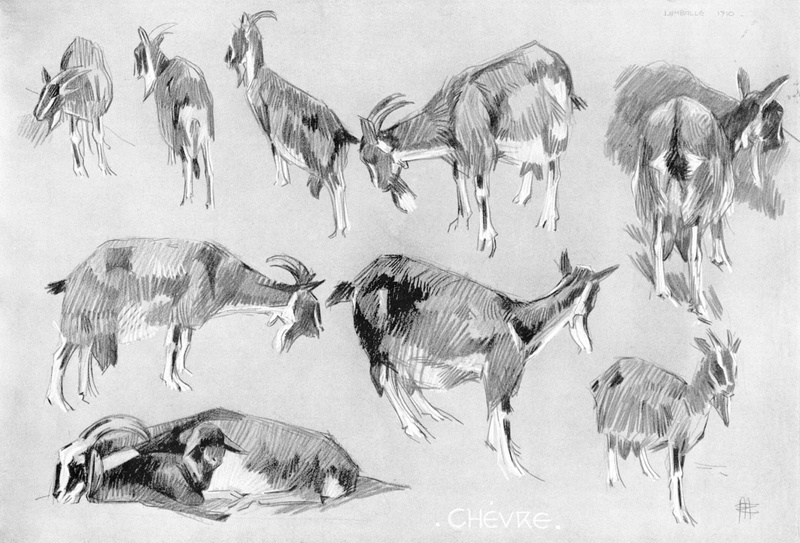 Méheut also loved drawing animals. 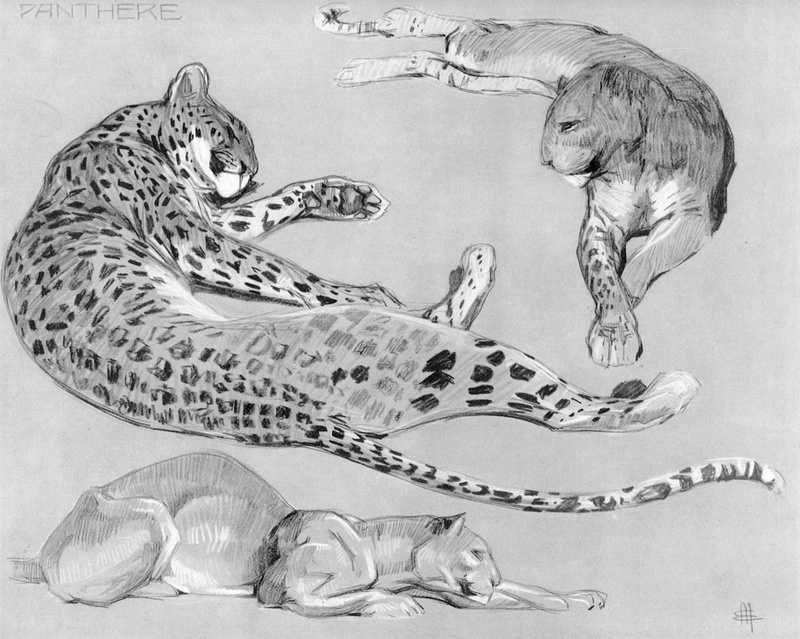 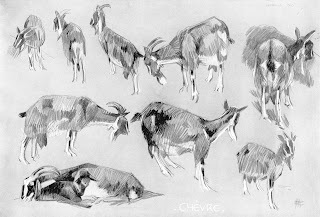 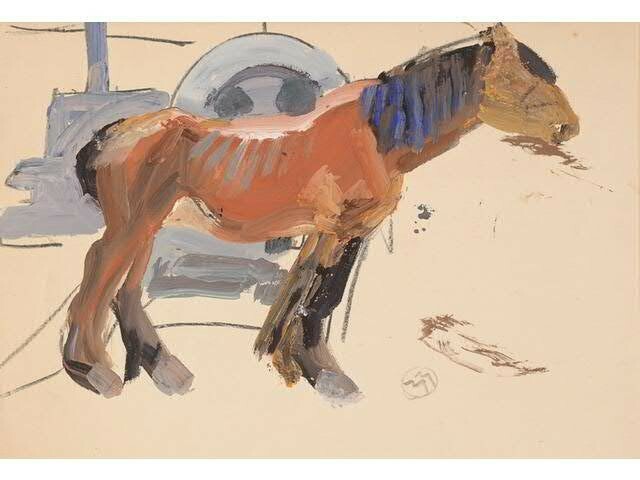 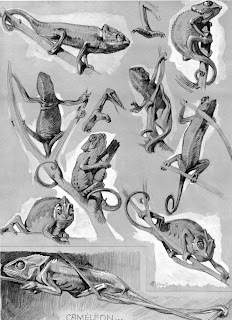 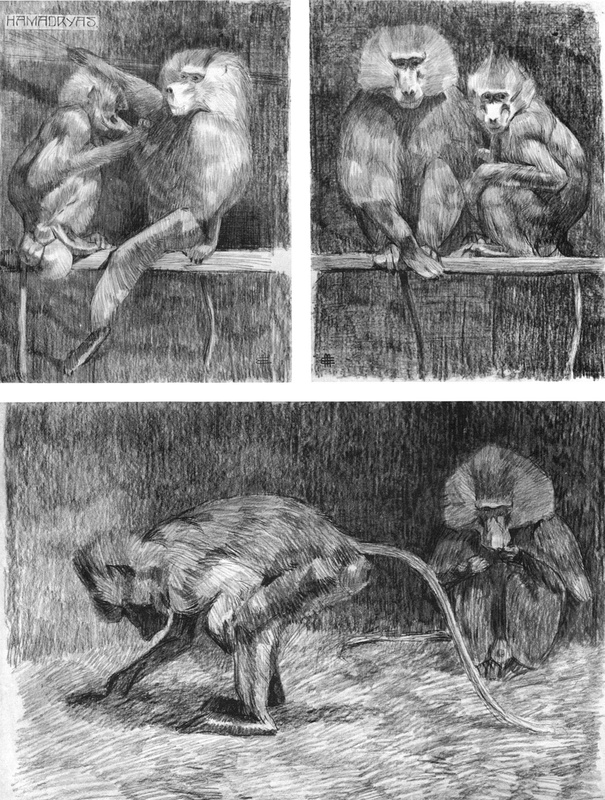 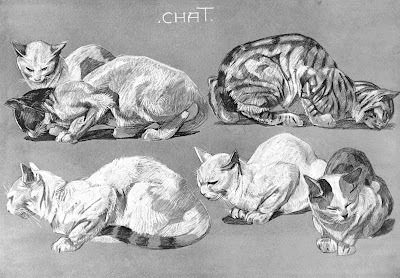 I found a book with some of his animal studies a few years ago, and was very impressed with his skills as a draughtsman. 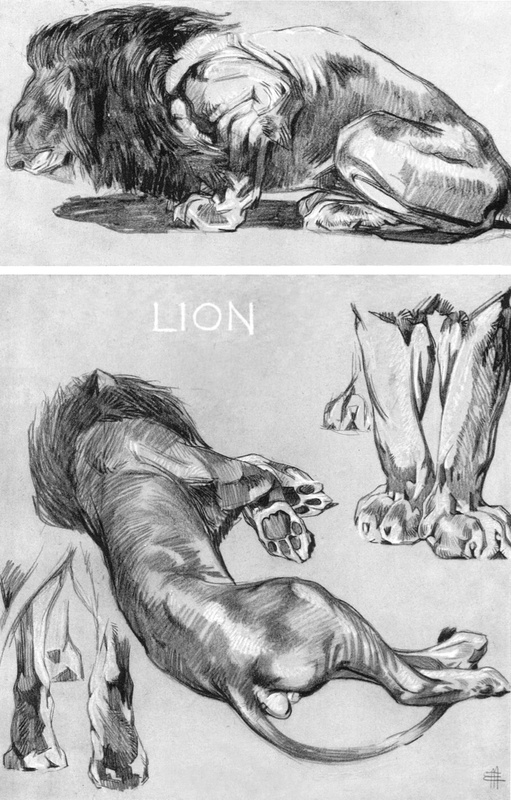 As you cash see in the following pages, his approach is very academic here, and he doesn't always get it right. 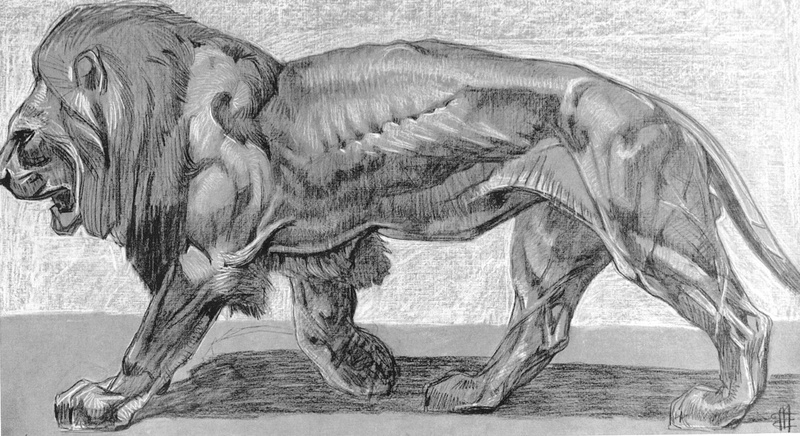 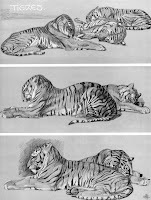 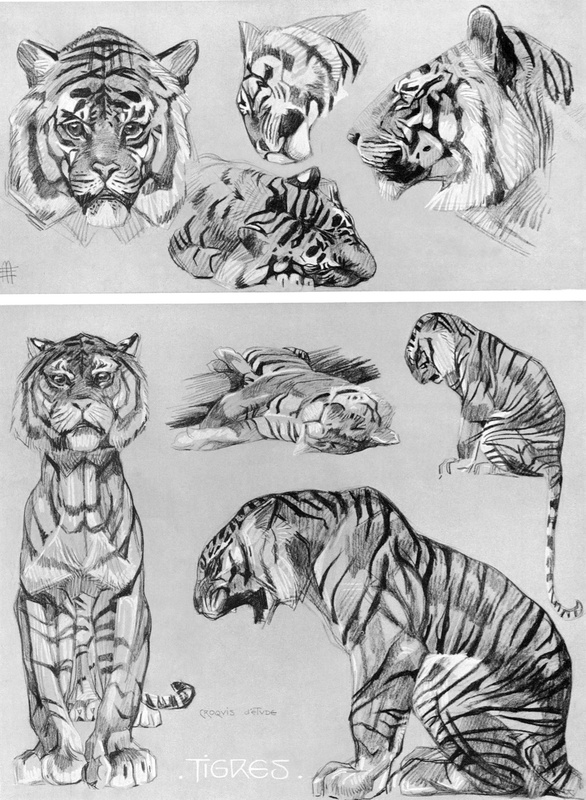 The facial proportions in some of the tiger illustrations seem a bit odd to me, but the overall effect is that through Méheut's robust and solid sketches you somehow come closer to understanding the animal's anatomy. 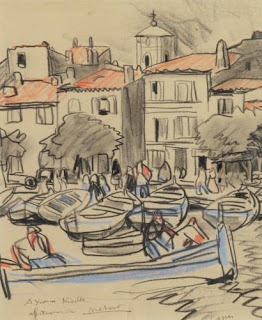 Méheut also taught art at the École des Beaux-Arts de Rennes, and I believe that's where he met and had a big influence on one of his students, Frédéric Back, who is known for his stunning animated films like Crac!, The Man Who Planted Trees and The Mighty River. 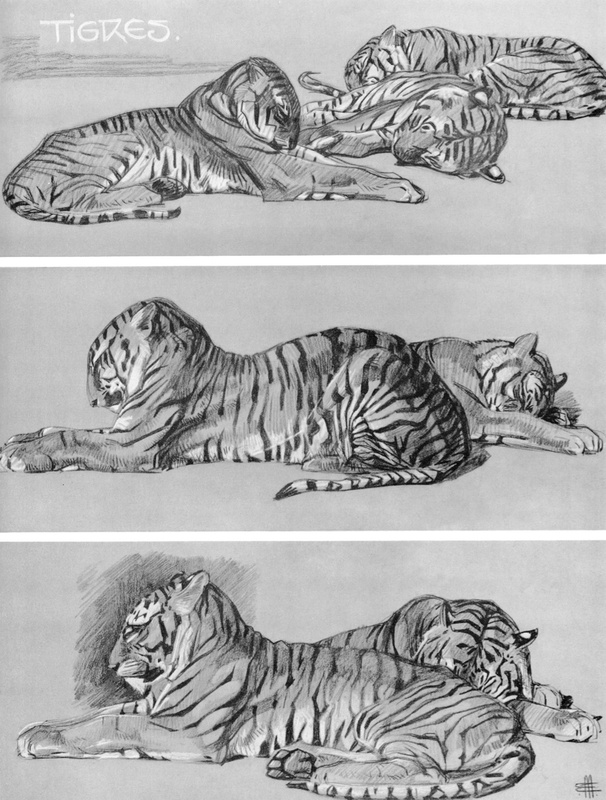 More on the amazing Mr. Back in the next post.